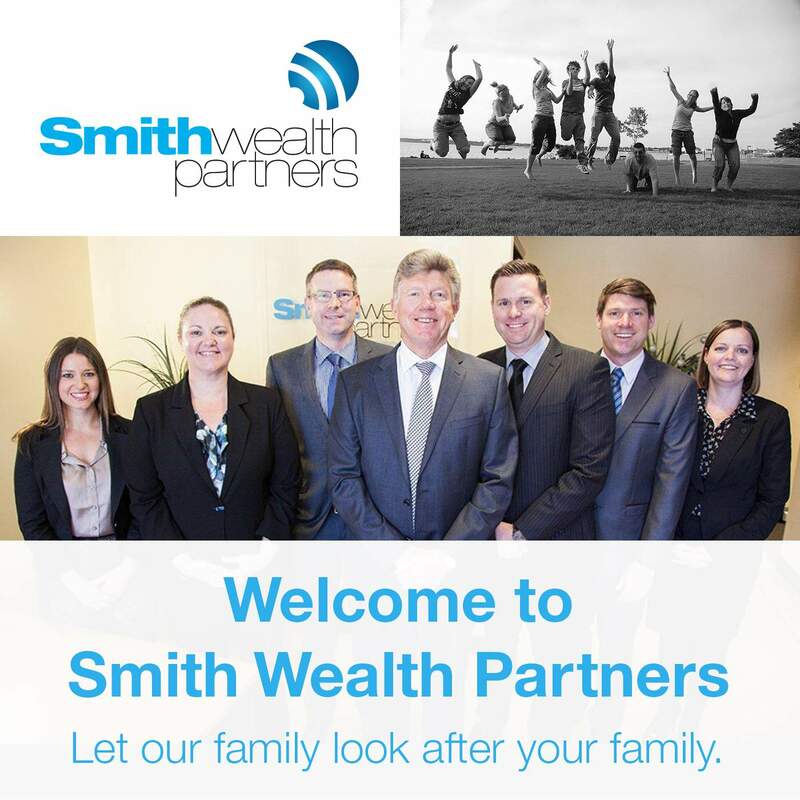 Smith Wealth Partners is a proudly family owned and operated financial planning business. We specialise in financial advice, cash flow and debt management for families and small businesses. We provide our clients with access to a full suite of wealth solutions and strategies built on values, trust and strong performance. Our team is committed to partnering with our clients to achieve their financial goals. “Your prosperity, our purpose” is a vision that describes both our dedication and our commitment to achieving quality outcomes for our clients. We are extremely proud to say that we have helped hundreds of families and small businesses. Described by our clients as genuine, respectful, helpful and having their best interests at heart, we promise to be proactive in building lasting wealth solutions for all our clients and their families. “Smith Wealth Partners has provided a very valuable service to my family and we would be in a totally different position to how we are now if we didn’t have their guidance and help. Brad has been able to help us plan ahead, set goals/achieve goals, budget and sort out finances to ensure we are covered. We had a few different insurances and outgoings set up originally here and there and ultimately was costing us money each month in payments that we actually didn’t need to incur. With Brads professional help and guidance we were able to set up things much better. We had our first baby in 2014 and Brad helped us put plans in place ready for his arrival. We have peace of mind that things are set up and we don’t have to worry. 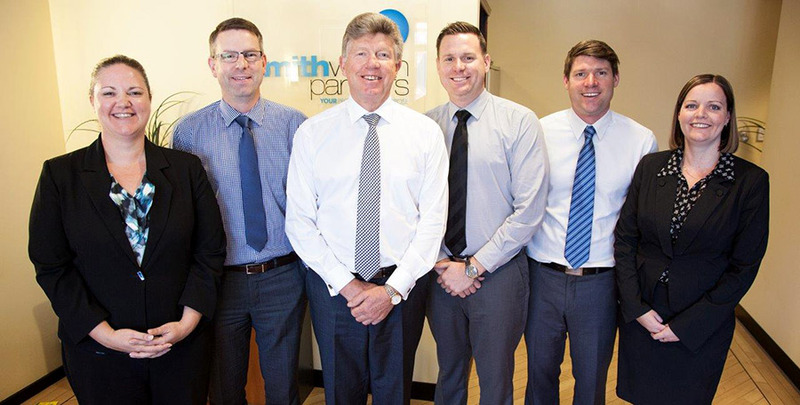 Smith Wealth Partners are a professional firm but also friendly and caring!